Sarah asks: Stress at work focuses me, but it really kills my creativity. How can I change this? 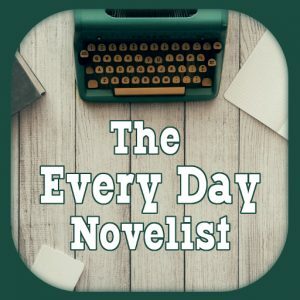 Questions 576: Is NaNoWriMo Worthwhile? Kris asks: How do you get “in the mood” to write? Zoe asks: How do you know you need to learn more before successfully working on a specific project?